This custom estate has a unique location on a 10 acre parcel with 8 acres boasting a private lake for personal fishing, kayaking, canoeing or just enjoying nature. The home features 5 bedrooms, 4 bathrooms plus a loft area with 2 bedrooms, 2 bathrooms on the ground level. Kitchen highlights include stainless steel appliances, granite counter tops, ample storage, double ovens, gas top range, large island & breakfast area overlooking the lake. The generous sized master suite offers lake views, sitting area, balcony, large walk in closet & a beautiful en suite with spa tub, separate shower & double sinks. The oversized covered & screened patio features a summer kitchen which overlooks the pool/patio area and lake. Other custom features include inground gas tank for the gas range, hot waterheater, dryer and generator. The family room is a great gathering spot with a fireplace, wet bar and spectacular views. 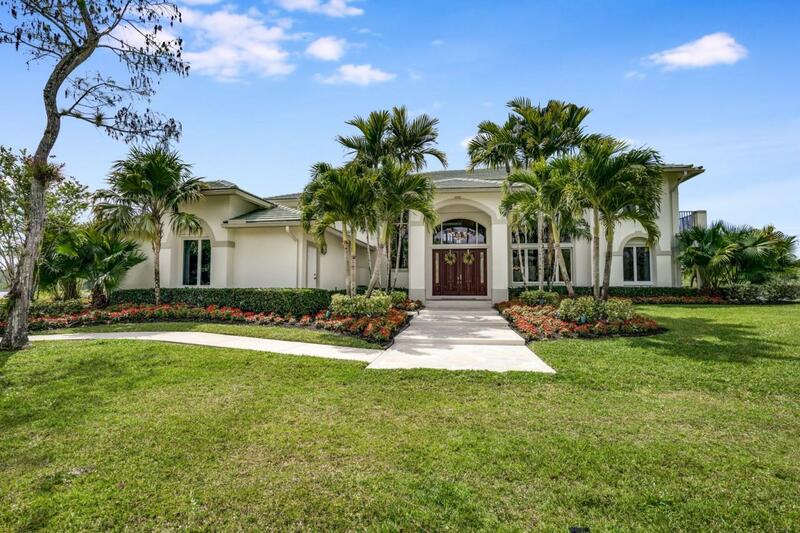 Exterior features also include a boat pad/ramp, basketball, oversized 3 car garage, separate 30x12 outside shed and sprinklers that work off the lake. The list goes on......Make your appointment today!